Sometime ago, after reading the superb scholarly translation of "The Journey To The West", aka "The Monkey King" by Anthony C. Yu, I was inspired to translate short articles and stories from newspaper articles and other sources. I think it was time for me to try my hand in translating some obscure Chinese books about popular folklore and myths. "Peach Blossom Girl's Magic Duel" is such a book. 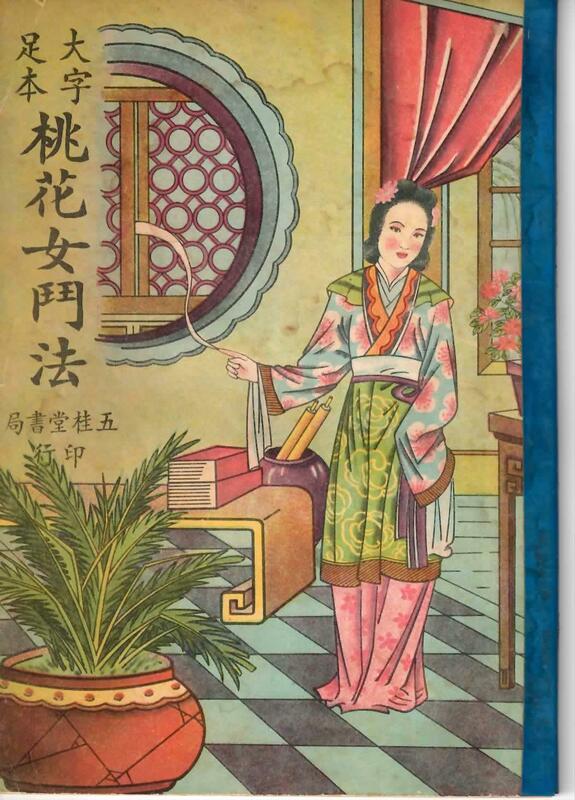 Its story is quite popular in Southern China in the form of operas. There is even an old Cantonese opera movie starring Tang Bik Wan. I chose this as my first book primarily because of its small number of chapters - 16 compared to the 100 or so in a typical book of this genre. There will be mistakes made! Therefore I included the original text in Chinese so that other translators can point out my errors. It would not be possible for me to embark on this sort of project without the existence of the Internet; especially when this genre contains many very obscure and difficult terms. For example, twenty five years ago, just for the fun of it, I tried translating, "The Tale of Investiture of Gods". My effort was thwarted by a four character phrase in a poem on the first page! Not until now with the ease of research on the internet was I able to decode its meaning. Still, it is extremely time consuming to research antiquated Chinese terms especially those that deal with alchemy and historical allusions. So please bear with me in my slowness to get the chapters posted. Once again thanks to the enormous effort of Anthony C. Yu's translation of the Monkey King, that I learnt more of my own culture by reading the English translation than by original Chinese version.